In the decades since Starbucks colonized large cities and affluent suburbs, a parallel revolution has been taking place in resurgent downtowns, small cities, and emerging neighborhoods, where independent coffee shops are serving up socially conscious missions along with a great cup of joe. Many of these local hubs provide multi-use community gathering spaces, back civic initiatives, buy from local coffee roasters (or roast their own), and support fair trade business practices, even as they signal an area’s cool factor. 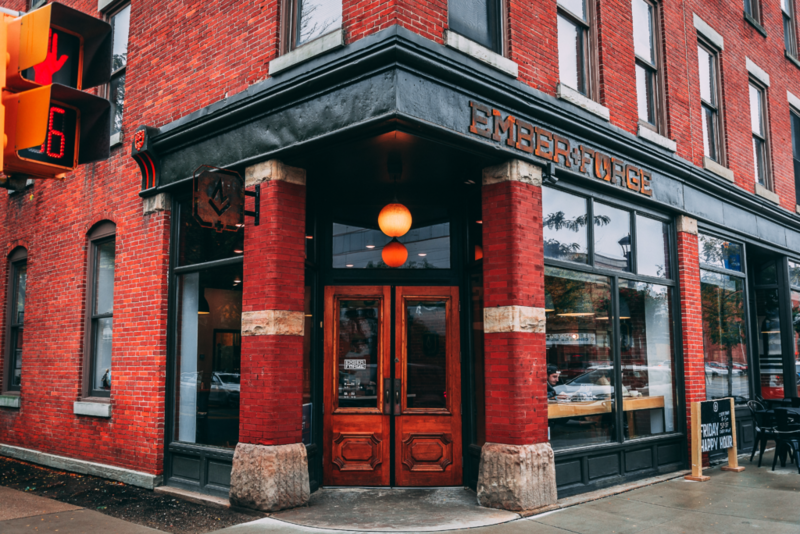 In Lancaster, Passenger Coffee is part of a mini-empire of local businesses owned by Common’s Company. The enterprise was recently certified as a B-Corp, a designation that demands adherence to rigorous social and environmental standards. 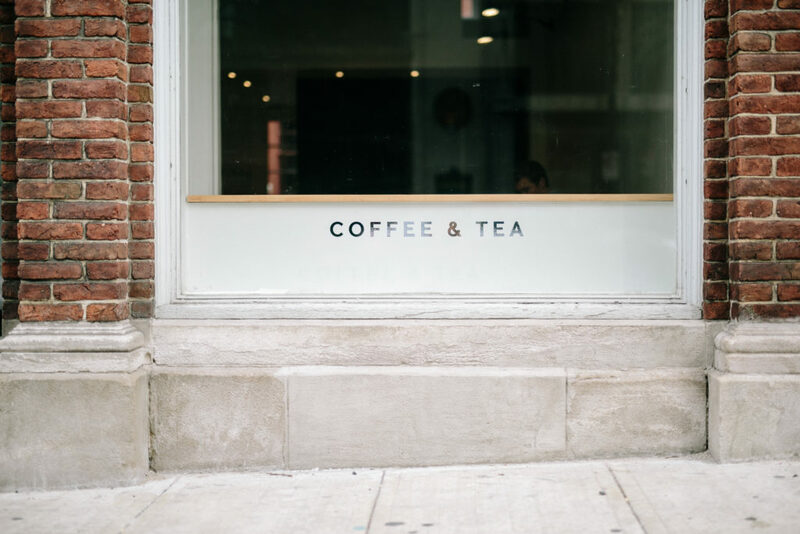 Besides Passenger’s coffee shop, located downtown near the city’s Central Market, Common’s portfolio includes a catering company, a commercial kitchen and bakery, and a coffee roaster. David Stallings moved back to his hometown in 2014 to serve as Passenger’s director of coffee. But unlike wine, he adds, coffee is grown by some of the poorest people in the world. So Passenger is committed to buying directly from farmers and cooperatives in Kenya, Guatemala, Brazil and elsewhere to ensure fair trade practices. They routinely send employees to visit, monitor and develop relationships with the growers. 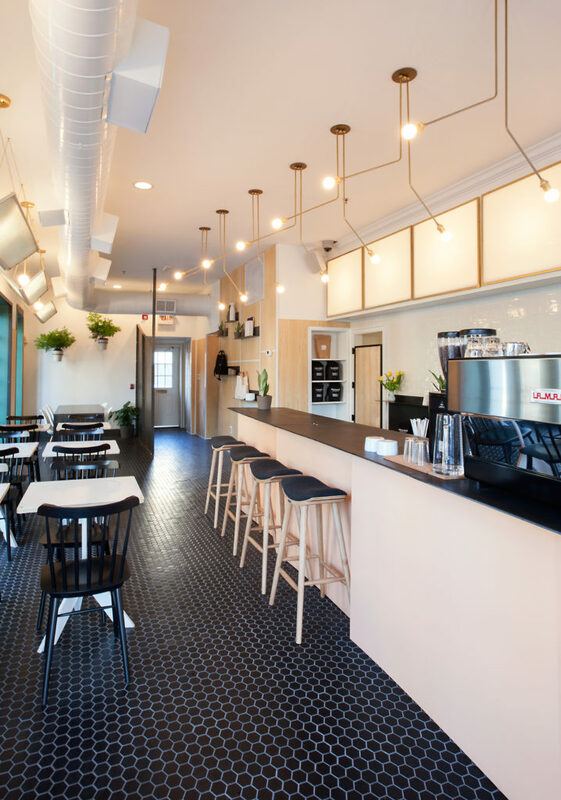 Rally, meanwhile, is a physical manifestation of the principles that drive Waldman’s on-site, creative marketing agency — the coffee shop can be booked for meetings, events and pop-up shops. Kirby was also driven by an urge to foster community — she launched Ember+Forge after falling in love with Erie as an engineering student. “I think in a world where we are so digitally connected, but physically disconnected from one other, coffee shops become a source for sitting and talking face-to-face with another human,” she says. In Pittsburgh, Coffee Buddha also looks to bring people together; it boasts a living room, multiple study rooms, meeting rooms, a Zen garden, and a dog-friendly porch and patio. The coffee shop also hosts live music, game nights, podcasts and BYOB mixers. “My goal was to create a business that made you feel like you were hanging out in your best friend’s living room,” says owner Michael Witherel. 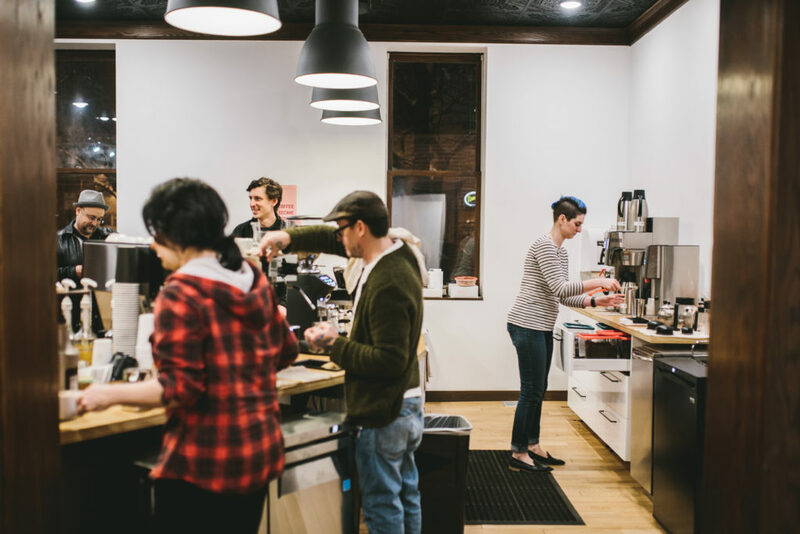 These four coffee shops are representative of the many independent coffee shops (and a few trucks) around Pennsylvania. Here is an incomplete list of other spots that offer a cool experience and a hot cup of coffee. Lead image: Passenger Coffee in Lancaster, PA.